VUT Research offers students the opportunity to complete a Master of Management in Food and Beverage Management. This course offers students the chance to further develop their skills and knowledge that will enable them to take on higher positions when it comes to their careers in the Food and Beverage Management field. The duration of the course is a minimum of two years full-time study and the course curriculum consists of a research project by dissertation. Completing a masters qualification shows a student’s passion for and dedication to a subject and stands them in good stead for a prosperous career and being able to make a contribution to the industry they are working in. Students who wish to gain admission to complete a Master of Management in Food and Beverage Management need to have completed an appropriate BTech or Postgraduate Diploma or equivalent qualification as approved by SAQA, with an average of 65% or higher and a minimum of 60% for the Research Methodology module. Students are also required to present a PowerPoint presentation of ten minutes explaining their desire to study towards a postgraduate qualification. Career opportunities exist for Food and Beverage Service Managers in fields where people prepare food on a larger scale such as hospitals, hotels, old age homes, lodges, restaurants, recreation clubs or hostels. 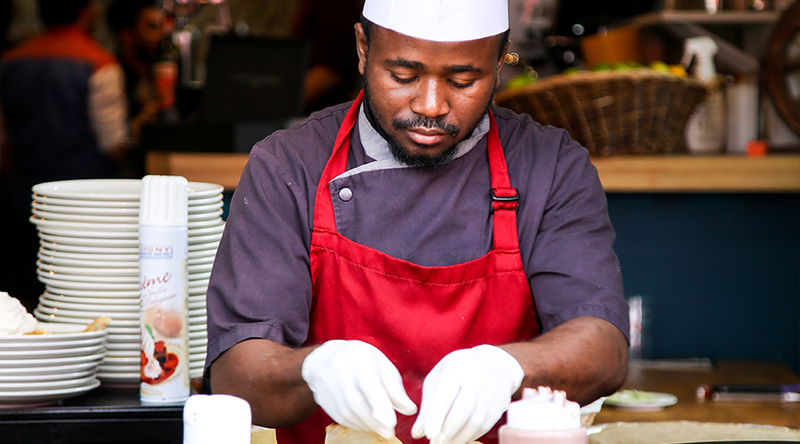 There are also opportunities available in privately owned catering companies and in training food staff for catering companies and restaurants. 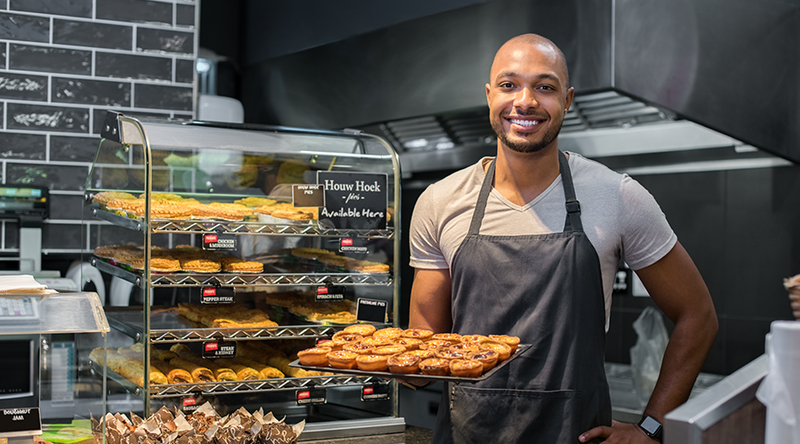 Graduates who have completed a Master of Management in Food and Beverage Management are well on their way to becoming experts is their field and can use their advanced set of skills and knowledge to gain management positions.